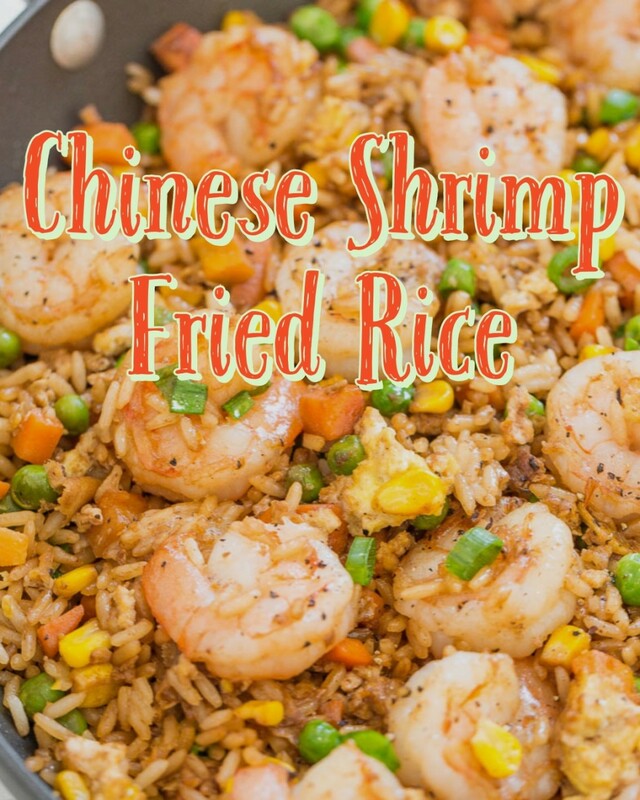 How to prepare Capsicum Fried Rice? Capsicum is a vegetable belonging to the pepper family. The spiciness of this vegetable is because of the ingredient known as Capsaicin. Capacin is known to increase metabolism and help people to lose weight very quickly. So if you want to lose weight, try to include Capsicum in your diet. 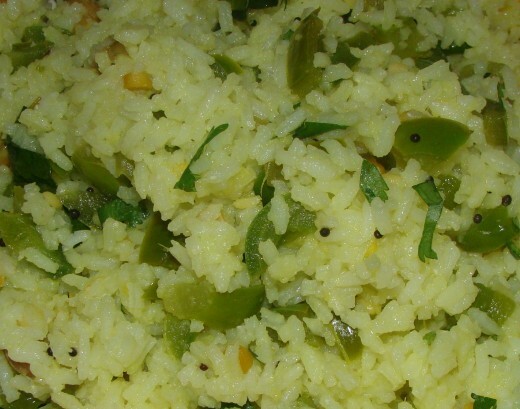 Capsicum Rice is a wonderful dish for Vegetable Rice lovers. How to prepare Capsicum Rice? 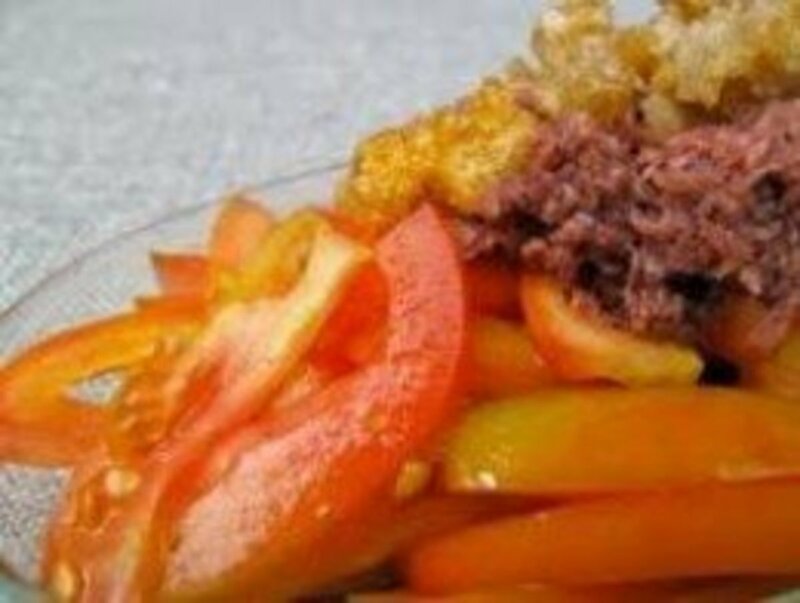 Given are the ingredients and method of preparation of Capsicum Fried Rice. 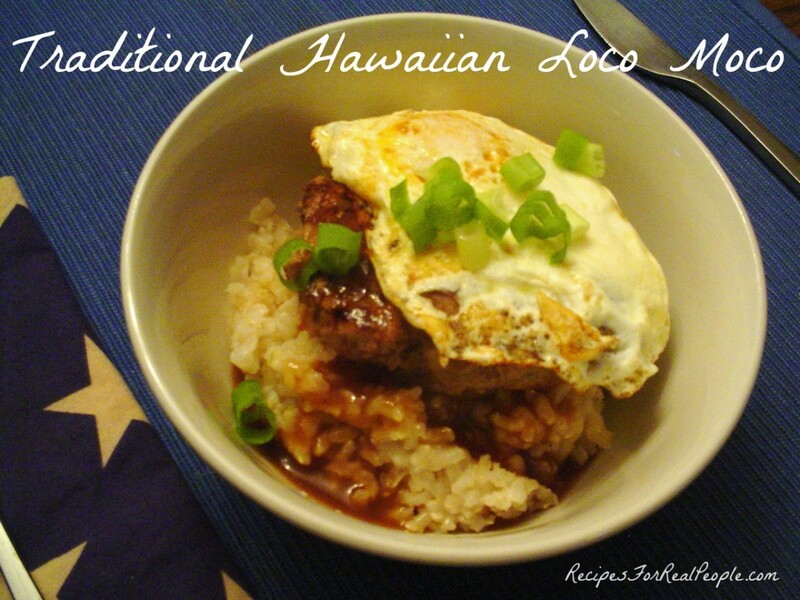 This recipe is easy to prepare and can be made in less than 45 minutes. Cook the Basmati Rice and keep aside. In the mean while fry the ingredients of masala powder in little oil and grind to a fine powder once cool. Place a thick bottomed Kadai on fire and heat oil. Add mustard seeds, Bengal gram, Black gram, dried red chilies, curry leaves, cashews and peanuts and fry the same. Now add turmeric, salt and finely chopped capsicum and cook it till it becomes soft. Once done lower the flame and put the grated coconut, prepared masala, lemon juice and cooked rice and mix thoroughly without mashing it. Remove from flame and garnish using chopped coriander leaves. 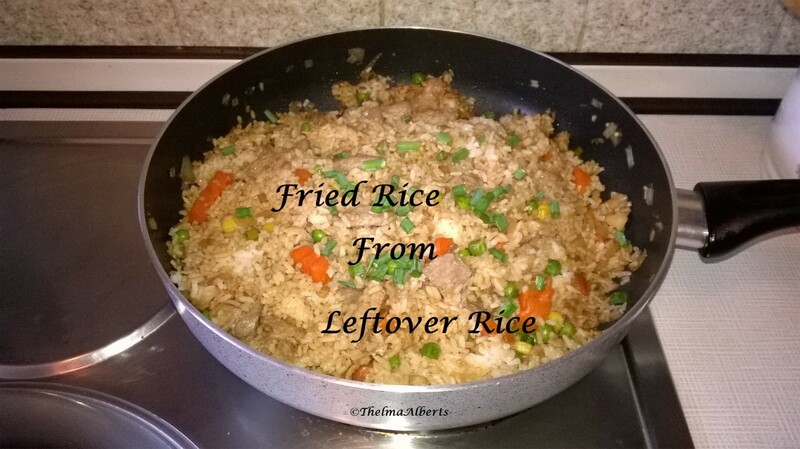 Your Capsicum Rice Recipe is now ready to be served. Serve hot with Papad and spicy gravy.